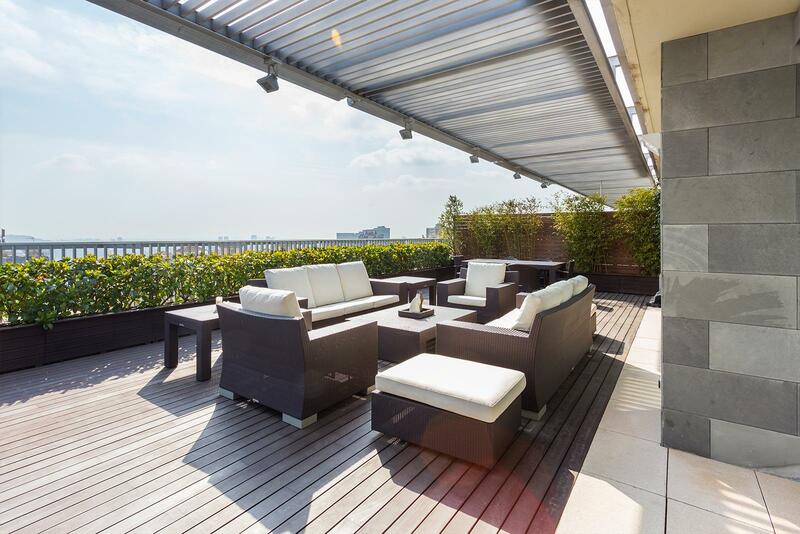 Who doesn't dreaming about a luxury penthouse in the heart of the city? Now, your dreams come true, we show you a penthouse flat in the large city Barcelona, a perfect home situated in a perfect place. ...continue reading "Original loft style of this penthouse flat in Barcelona"
Based on a study of Idealista, there is a high percentage of homes for sale in provinces which are in the part of the Mediterranean coast. ...continue reading "The provinces of Mediterranean coast has more homes for sale than the rest of Spain"
If you are a Christmas lover, sure you are impatient for the hot chocolate, Christmas markets and the Christmas lights so we have an awesome news for you because everything is very close and we show you the five cities with most Christmas spirit of Spain for travel in this time. ...continue reading "The shiniest five cities at Christmas of Spain"
Spanish architect Alejandro Valdivieso has repurposed a former water cistern near Madrid, transforming it into the basement of a house with a glass facade that curves around the original well. 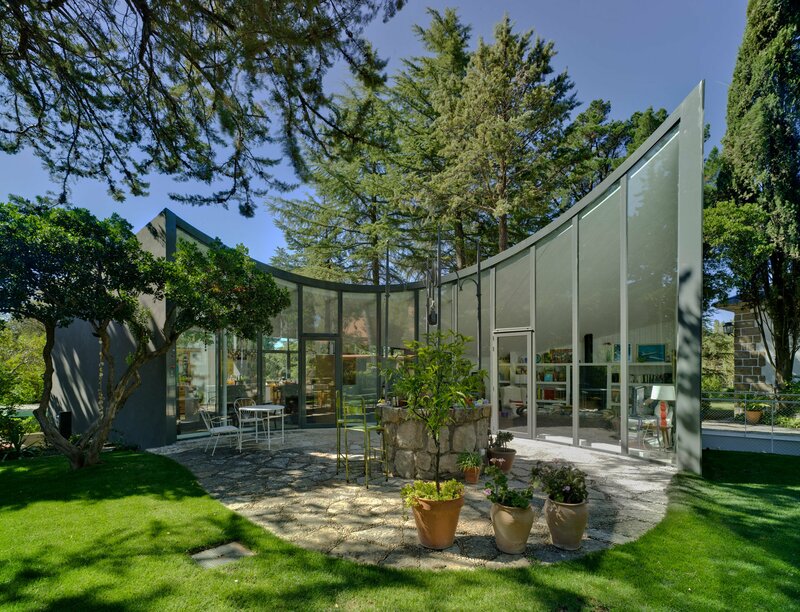 ...continue reading "A house with curved living space built around an old well by Alejandro Valdivieso"